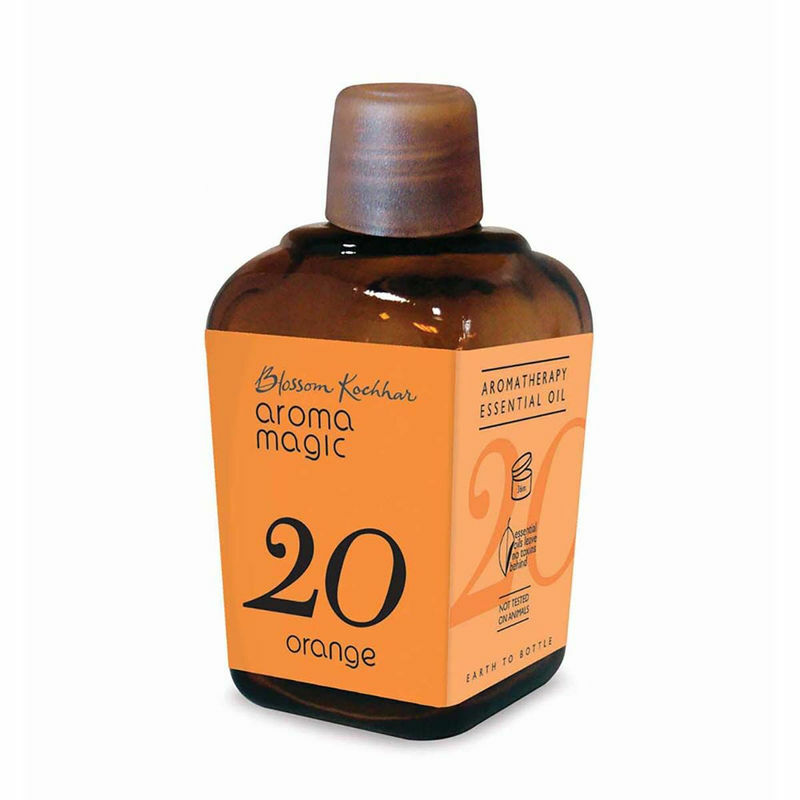 Aroma Magic Orange essential oil has a fresh, sweet, citrus smell with a high vitamin C content good at the onset of a cold, blended with any of the spice oils. Orange essential oil is soothing to the mind & helps to relieve stress. Especially recommended for children and states of general debility. Sedative properties effective remedy for insomnia, diarrhea and palpitations. A lovely room freshener in vaporization.